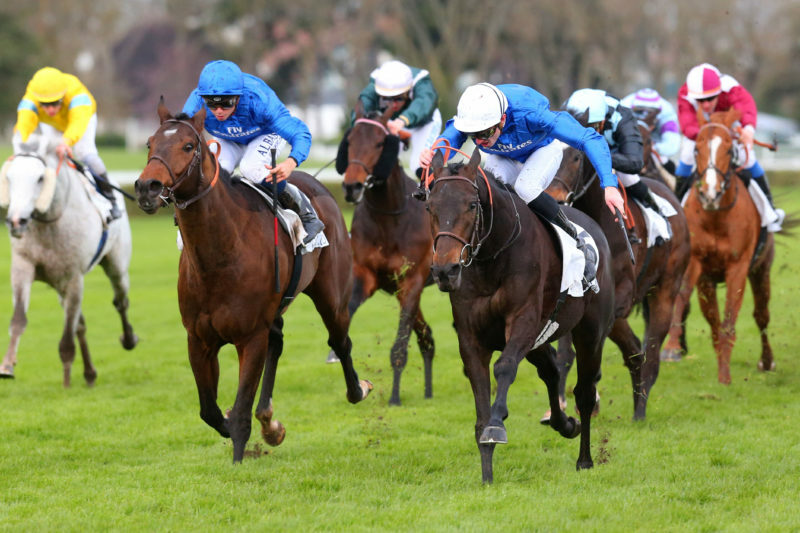 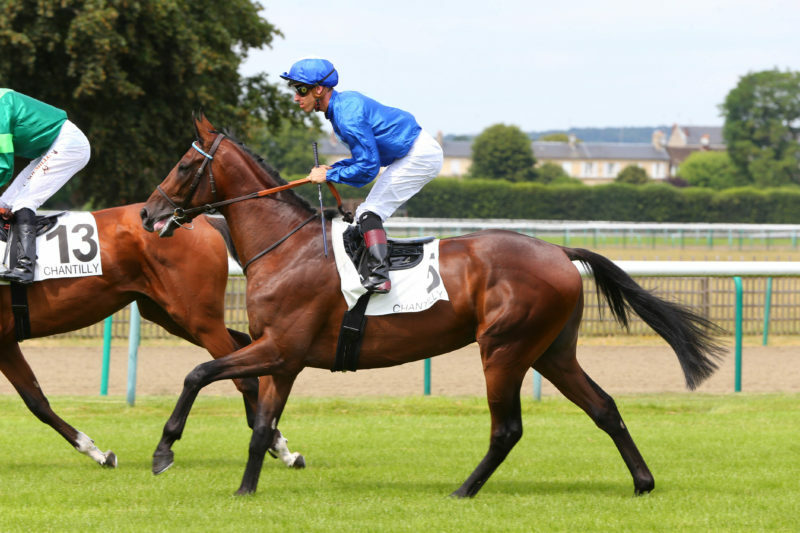 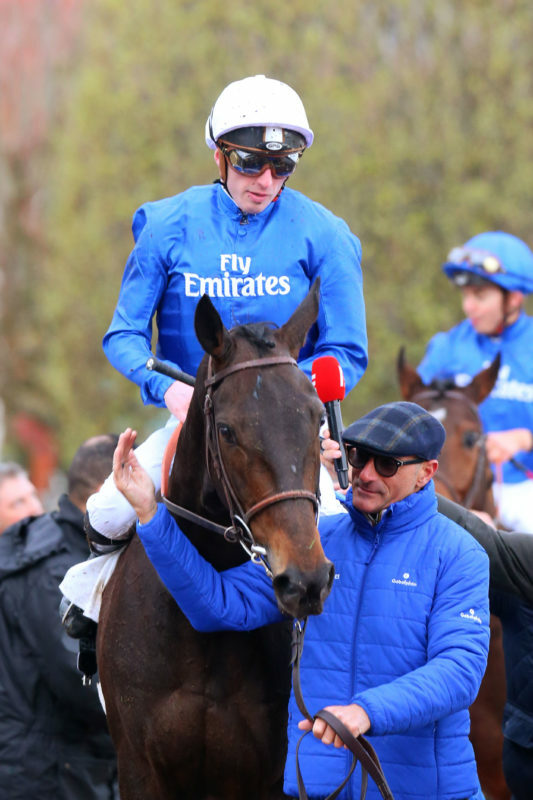 Godolphin’s five year old Soleil Marin returned to his best form to win the Group 3 2000 metre Prix Exbury at Saint Cloud on March 17th. 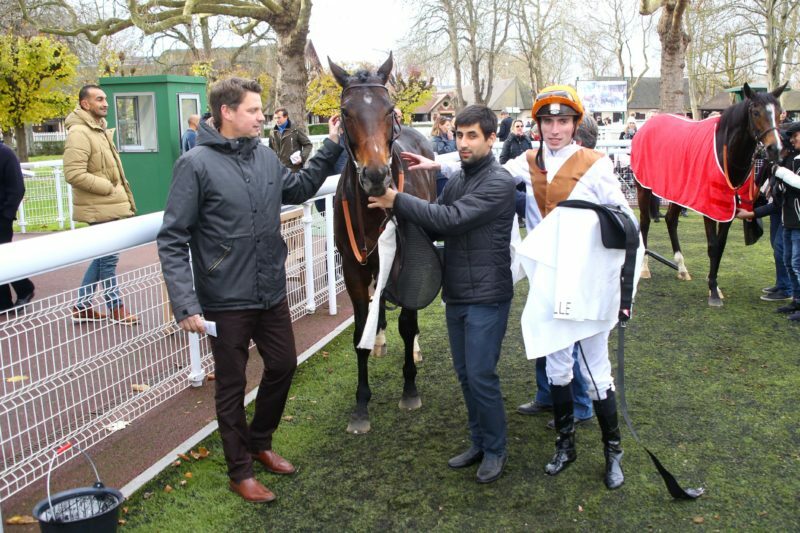 The Andre Fabre-trained Kendargent gelding had made a promising seasonal debut when third to Saint Pair’s Trais Fluors in Chantilly at the beginning of the month and confirmed that he is now back to the form which saw him win a Group 3 and Listed race as a three year old. 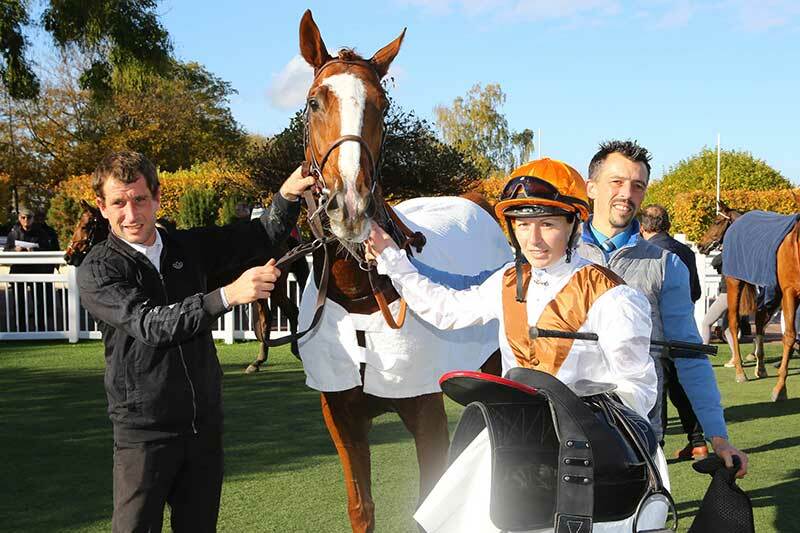 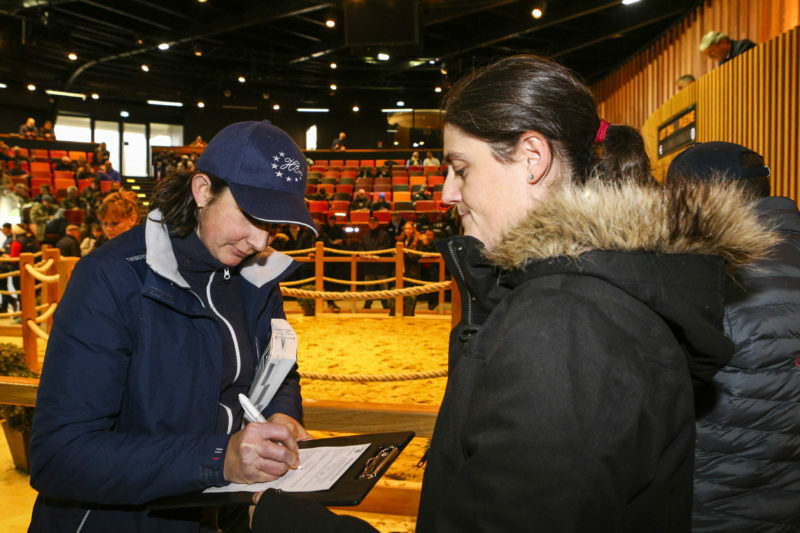 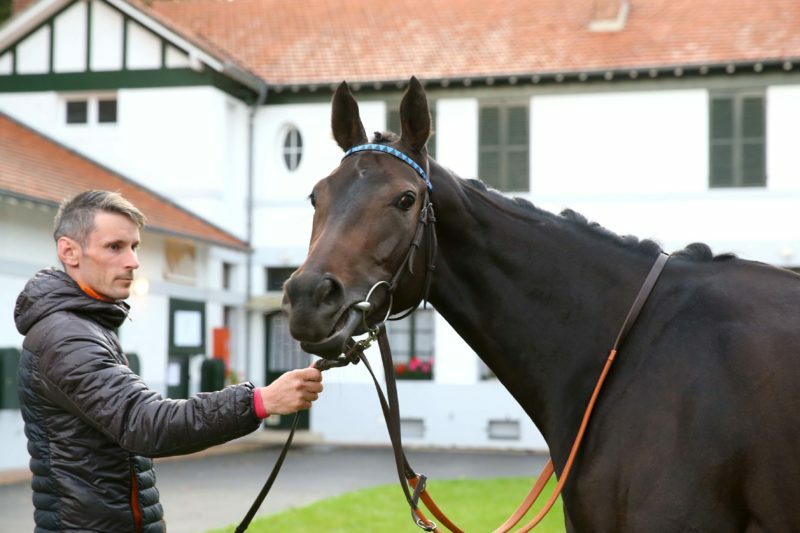 Soleil Marin now has 7 wins from 21 career starts and earnings of 322.000 euros. 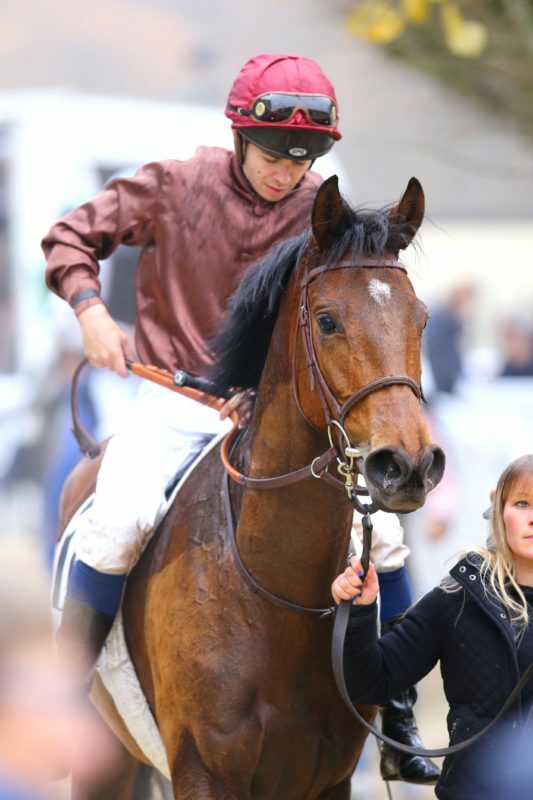 Soleil Marin was bred by Ecurie Peregrine out of the Montjeu mare Sousmarine. 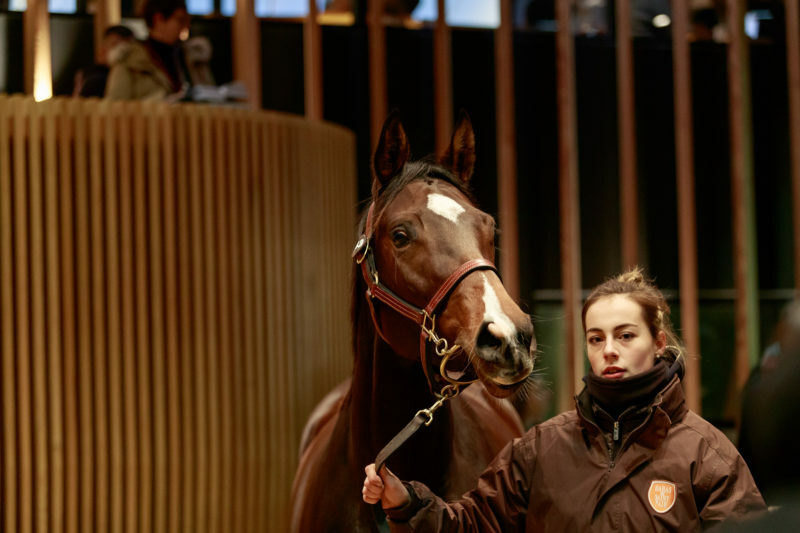 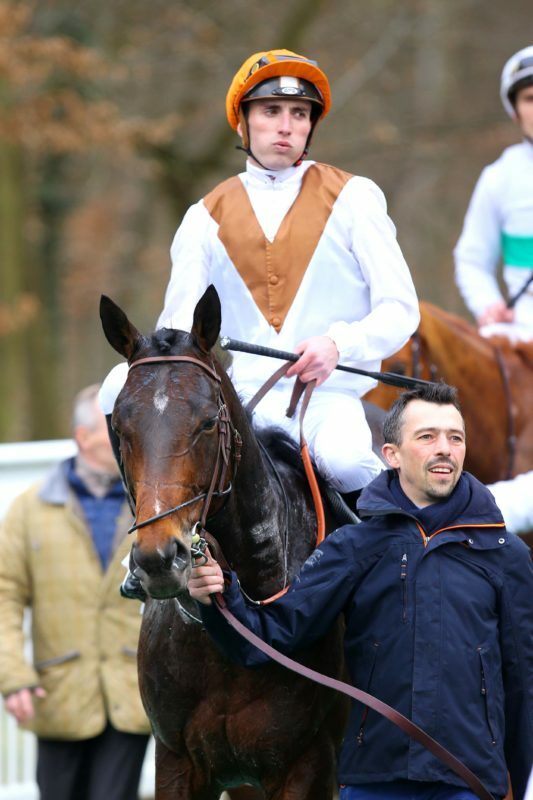 Sousmarine is also dam of the unraced four year filly Setsuko, a daugther of Shamardal who is owned by partnership with the Haras de Saint Pair. 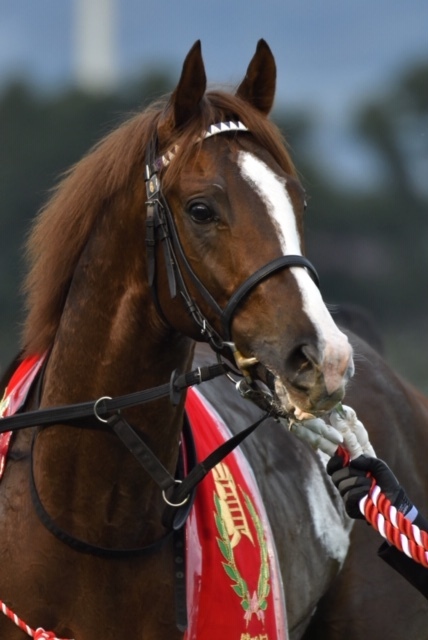 Setsuko was unable to race following injury and will be covered for the first time in 2019 by Shalaa. 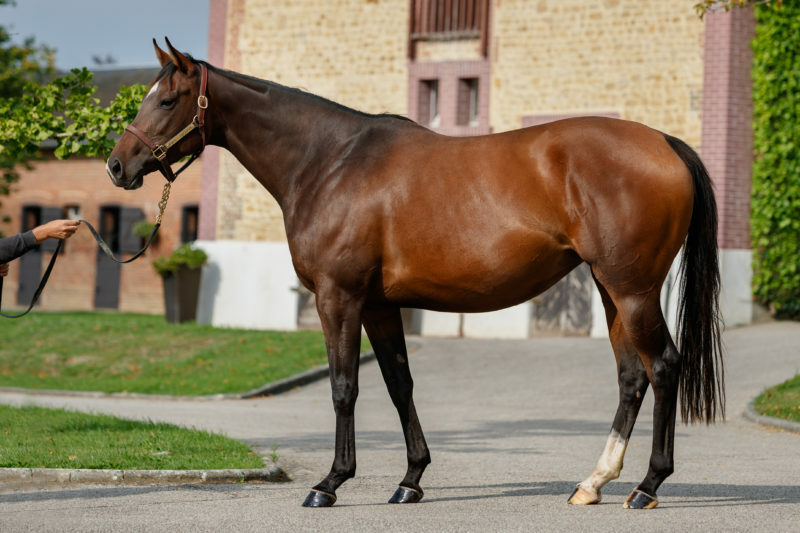 The Haras de Colleville’s sire Kendargent is having a great run in 2019 and is currently the leading sire in France and the leading sire of three year olds in France. 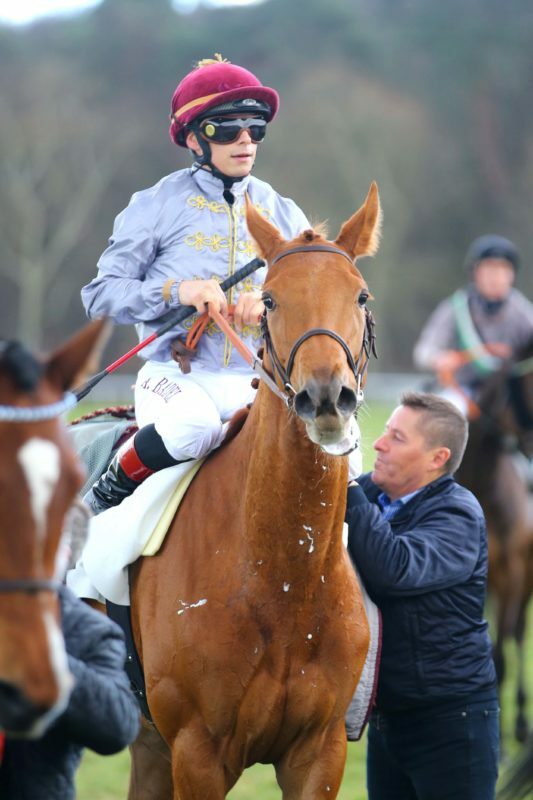 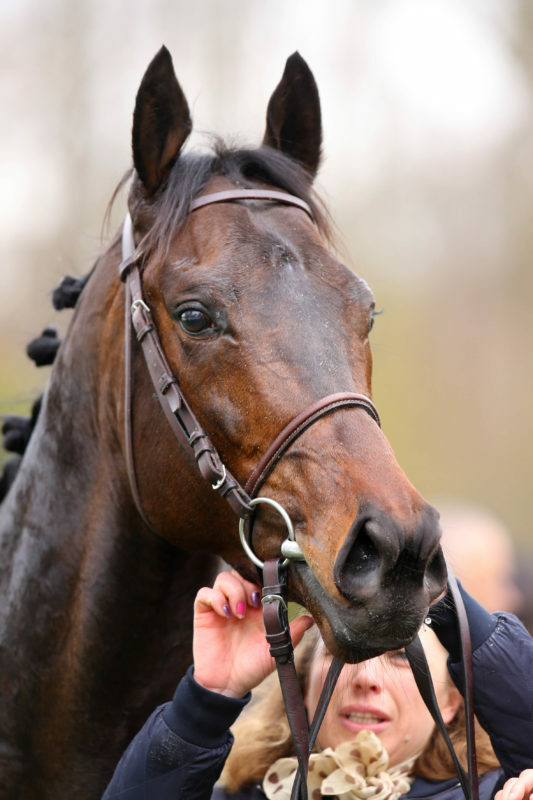 Twelve three year olds by Kendargent have already won 14 races in France including the Listed winner Famous Wolf and several others who will be competing in stakes races soon including the filly Last Edition and the colt Veronesi.